We need your suggestions - urgently! 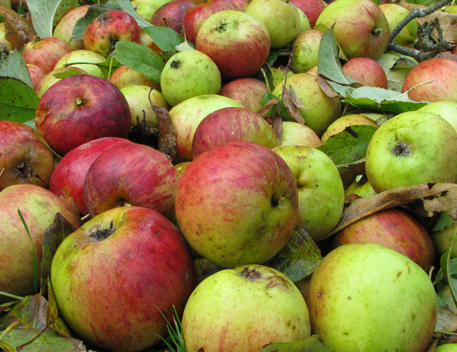 - for identifying possible sites for a community orchard. We have been approached by an organisation promoting community orchards in London, and they would like us to register our interest in taking part so they can apply for funding to help us set up an orchard in our area. To make their funding bid they need to hear from us in the next couple of days, and our confirmation of interest should include any ideas we have on potential sites. That's where we need your ideas. Don't worry too much about the practical aspects, including ownership - that can be looked into and negotiated on later. You may think it needs to be a very big site, but in fact an orchard could be small or large. You might know of land in your street, or in a disused local nook, or on a local housing estate. Please have a think and email any ideas you have for sites to transitionwestcombe@googlemail.com, with the subject line 'Orchard sites'.